If you are an ardent tea lover, you would love to explore the distinct options and flavors of tea. One of our recent favorites has been the bubble tea that has become quite popular in India. 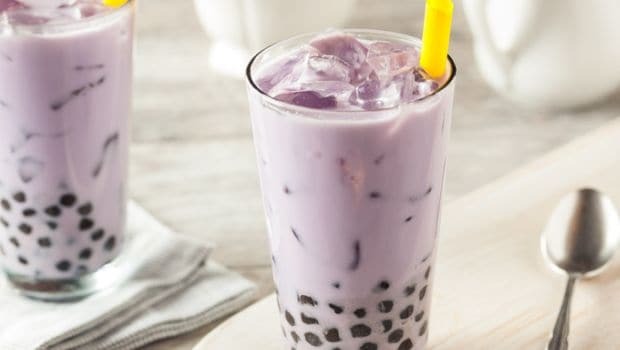 It is a non-alcoholic, non-carbonated cold tea beverage and is also known as the Tapioca Pearl Drink, Big Pearl, Boba Nai Chai, Milk Tea or the Bubble Drink. The 'bubble' in the bubble tea refers to the foam created on shaking the freshly brewed tea with ice (the drink is always shaken and not stirred). 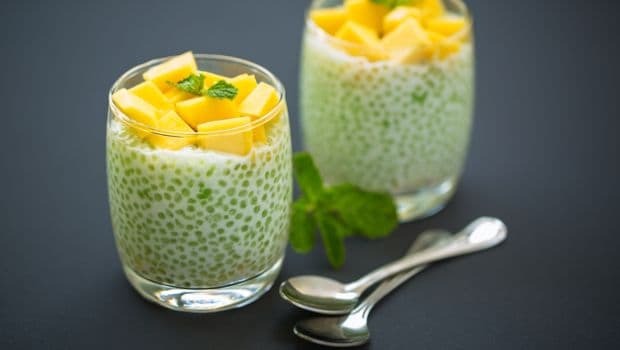 Another theory is that the 'bubbles' refer to the round and jelly-like Tapioca pearls that are added to it and are found at the bottom of the drink. With time, bubble tea has evolved into many flavors and types. Bubble tea is believed to have originated in Taiwan around the 1980s and it became a rage thereafter. Taiwanese tea stands became increasingly popular for selling these refreshing drinks to students and young professionals. As people started loving the drink, more and more tea stands popped up with distinct ideas to stand out in the stiff competition. To separate himself from the crowd, a concession owner, Liu Han Chie of Chun Shui Tang Tea House in Taichung was believed to have experimented with cold milk tea by adding distinct flavors to it including candied yams, syrups, fruits and tapioca bubbles. Therefore, it is believed that Liu Han Chie introduced Taiwan to adding juicy tapioca bubbles or pearls to cold tea that sat at the bottom of the clear cups creating the famous bubble tea. During the 1990s, this drink became popular in many parts of East and Southeast Asia and started to spread across the US, Australia, Europe and very recently South Africa. Is Bubble Tea Good or Bad for Health? You can blend fresh fruits with your tea that are seasonal and healthy which may include banana, mango and watermelon among others. Try not to add sugar as the fruits will impart natural sweetness. This way you will be able to control your calorie intake. These irresistible bubble teas are delicious and perfect for the summer. Let us know if you have tried any unusual flavour?